If you live in the Twin Cities metro area, you know all about Punch Pizza. The pizza. The oven. The salads. It’s hands down my favorite pizza in the city–let’s just get that out of the way right now (see disclosure below). 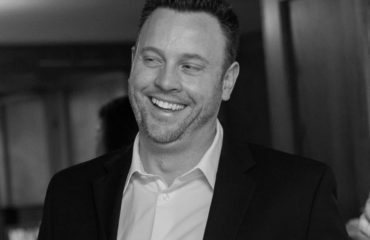 But, Punch has also been somewhat of an early adopter when it comes to digital strategies in connecting with its customers–specifically around driving traffic to their seven restaurants. Again, in the Twin Cities, many people know about the Punch success online–but I’m not sure many do outside the immediate area. 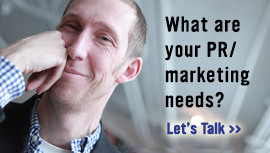 The Punch brand really is set up well for social success. Brand loyalty with Punch customers is high (educated guess)–people who love Punch, really love Punch. And, it’s a brand that’s unique to Minnesota–we love our own, remember. So, from a digital standpoint, the brand has tremendous pass-along value. But, Punch still had to take advantage of the opportunity. And to date, it seems like they have. In spades. 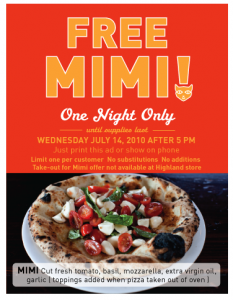 * Selling more pizza by using coupons on FlickR (and now, Posterous). One of the brilliant approaches Punch took initially was using FlickR as an online home for their pizza coupons. Recently, however, it seems FlickR didn’t appreciate that Punch was housing coupons on their site–so, the pizza maker moved their coupons over to Posterous, which works just as well. They ask patrons to print the coupon out or show it on their phone–that’s it. Easy to track. Easy to produce. Easy to share. Want results? 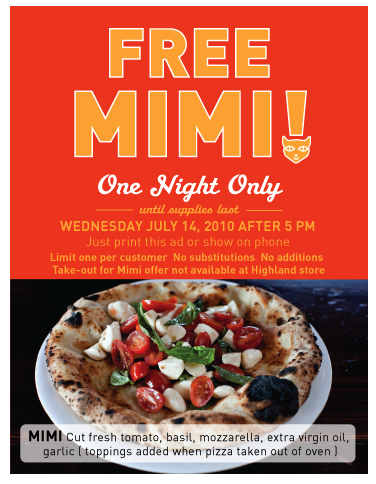 The recent promotion around the chain’s “Mimi” pizzas resulted in Punch giving away more than $35,000 worth of pizzas. Don’t think that’s engendering some brand loyalty-and additional in-store purchases? * Taking advantage of current events. I’m sure it was planned, but one idea I loved at the time was how Punch took advantage of the Minnesota Vikings Super Bowl run this year. After the ill-fated Saints game (no jokes please–it still hurts), Punch offered up a free pizza to Vikes fans the Monday after the game to soften the blow. I’m sure they had the same offer for fans if they won (to celebrate). From what I remember in early Feb., the lines at certain locations for this promotion were around the block. In fact, Punch ended up getting traditional media coverage as a result. They recently did something similar with the World Cup. Clearly, the brand knows how to take advantage of current events that matter to their customers. * Brainstorming, reacting and executing in real time. One of the early successes Punch had online had more to do with luck and timing than anything. Two winters ago, Minnesota experienced a “famous” snowstorm that was quickly dubbed #snowmaggedon on Twitter. I remember the exact day (friends Greg Swan and Doug Hamlin came up with the name). The hash tag was everywhere. Mass media was reporting on it. And, as you can imagine, the storm slowed the city down substantially. Punch saw an opportunity. They offered a free pizza to those who could make it to their locations that evening. Almost a challenge, really. The result? 500 pizzas sold that evening. I remember hearing the Calhoun location ran out of dough (not sure if that was true or not). Regardless, Punch’s ability to dream up the idea, react and execute–all within a 6-8 hour period was unprecedented at the time in many ways. And, I believe this was all the result of one tweet with the offer. One tweet. * Raising awareness for new stores through contests. Earlier this year, Punch decided to open a new location in Stadium Village down by the University of Minnesota. It’s a great spot, but they needed a way to drum up excitement for the location among college students. One approach they implemented involved holding a photo contest and offering the winner a free pizza for one day for three months. Punch asked students in the area to submit creative photos using the Punch “flame” posted on FlickR. This logo–and contest–was also posted in the student newspaper (The Daily), so word got out. Fast. But, Punch didn’t stop there. They encouraged those who submitted photos to fave their photos on FlickR, join Punch’s Facebook page to learn who won (driving fans to the platform) and share their photo on their own Facebook wall pages. The submissions were many–and quite creative. The winning photo was, well, interesting (see at right). Other submissions included a re-enactment of the Last Supper and a guy covered in Punch “flames.” John Puckett, Punch Pizza owner, would later say that “the online promotions were the most potent marketing promotion I’ve ever experienced in my career.” Quite a statement, wouldn’t you say? Disclosure: Punch Pizza is not a client. 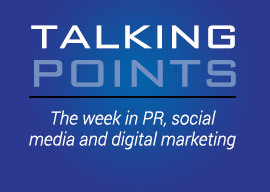 In fact, they are a client of Tunheim Partners, a firm I have partnered with in the past. I was not paid or influenced in any way for this post. But, I am a huge Punch Pizza fan. 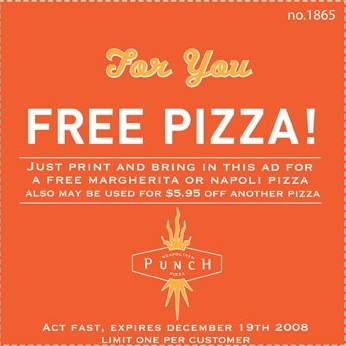 I remember this about Punch from last summer – showing deals on Twitter to bring in for discounts and free pizzas. I remember thinking they'd got a good grasp on how to play in the social media space, and I really, really miss their pizza! Like I said, their brand is predisposed to success online, but they've really taken advantage of that…advantage. Will be interesting to watch them evolve in the coming months/years. Arik thnanks for making us sound smarter than we are! You did all the hard work–I'm just reporting and analyzing what I see. Look forward to watching you as your brand evolves online. Thanks for the comment! Handmade pizza and handmade gourmet are among the most favorite foods of all times. In fact, ninety-three percent of all Americans eat at least one handmade pizza every month according to Bolla Wines. There are also about sixty-nine thousand pizzerias in the United States, so approximately three billion pizzas are sold annually according to Blumenfeld and Associates. In addition, based on the Food Industry News, pizzerias make up seventeen percent of all restaurants and pizza accounts for over ten percent of food service sales. The month of October even became the National Pizza Month. This began in 1987 and has continued ever since. So, these facts only prove that handmade pizza is really an all-time favorite. Hey Arik – awesome story and I’ve shared it a few times. BTW, 5,000 or 500 pizzas during “Snowmagedon”? Hmm…I can double check my notes, but thought they said 500. Dave Erickson would probably be the most accurate source. G Suite is a very powerful and significant yet uncomplicated tool to run any business, irrespective of being very large or a new startup. With G Suite, the organization gets more customized e-mail addresses, Calendar, Mobile e-mail for work and IM access. With G Suite, the organizations get more customized and tailor made email addresses like “xyz@yourcompany.com”, and also calendar, mobile email and IM access. 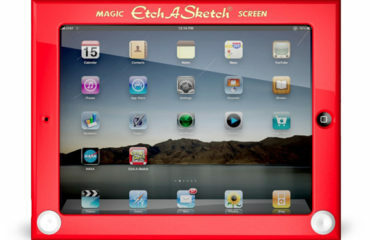 No additional software or hardware is required to access its features. Its default spam filter is considered to be one of the leading and best filters in the whole industry.